Be bold. Be beautiful. Be legendary. One swipe of this smooth, ultra-rich pigment on your pout, and there'll only be one name on everyone else's lips: yours. This is a great product. Color is what I expected and it is creamy. The best lipstick. Beautiful color. Stay hole day. My lips are soft and look pretty. The color stays on all day. Great purchase! The Primrose color lipstick that I selected is everything that I want in a lipstick. 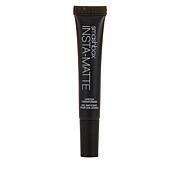 This lipstick is easy to apply and is creamy. There is some shine but not like a lip gloss. The color is what I would describe as a classic. I like my lips to be noticed but not stared at. This is a noticeable color. This is my first Smashbox purchase and I am very satisfied. I love Smashbox cosmetics. 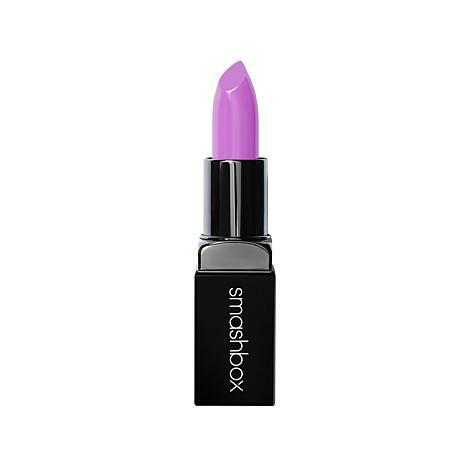 This Lipstick is a creamy formula that feels so good on the lips. The fig is purplish brown. Not red brown like the 90's but more red plum I would say. I have fair skin, and I think this would be flattering on every skin tone. I love it. I ordered it in Honey too.